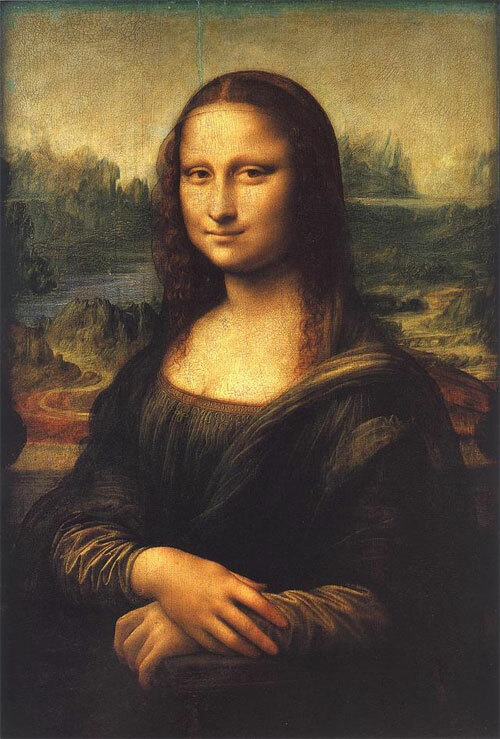 Art historian Silvano Vinceti says the main influence and model for the “Mona Lisa” was a male apprentice of Leonardo da Vinci. Was the Mona Lisa a man? 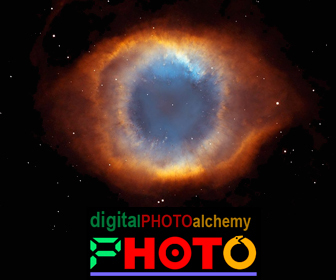 ROME—An Italian researcher says the main influence and model for the “Mona Lisa” was a male apprentice of the artist Leonardo da Vinci. 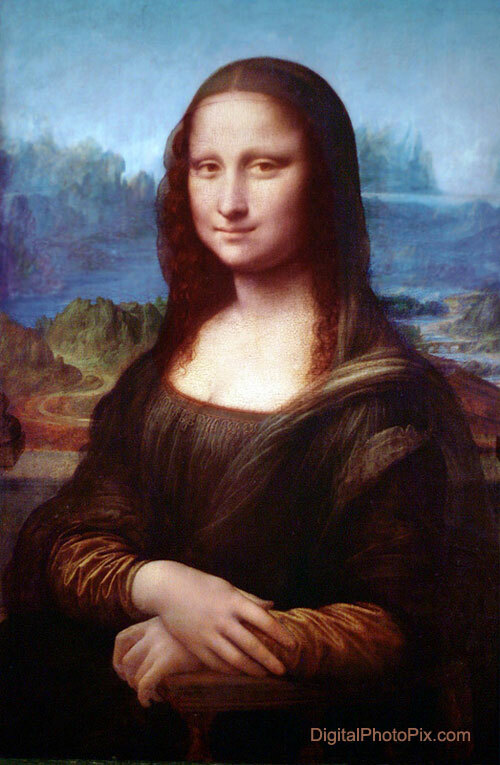 Other titles: ‘La Gioconda’ or ‘Mona Lisa del Giocondo’. Gian Giacomo Caprotti, known as Salai, worked with Leonardo for years starting in 1490. Art historian Silvano Vinceti said Wednesday that several Leonardo works, including “St. 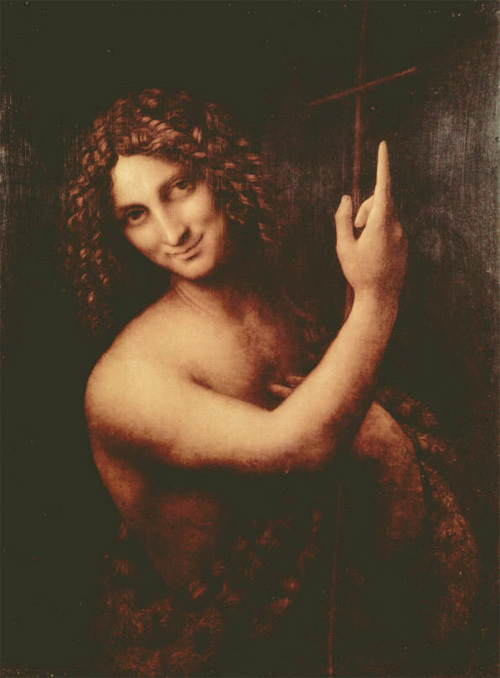 John the Baptist,” were based on Salai and that similarities with the “Mona Lisa’s” nose and mouth were evident. This is one of many theories surrounding the identity of the “Mona Lisa,” ranging from a self-portrait to a Florentine merchant’s wife. 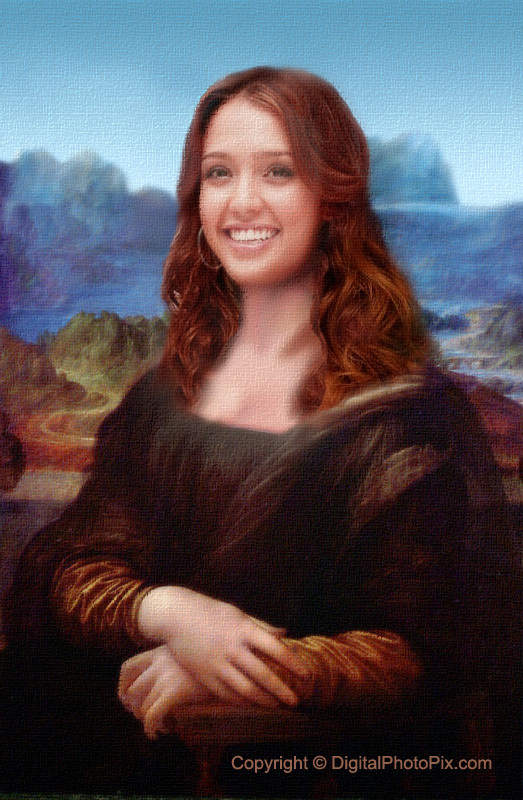 Here is our version of what the Mona Lisa might have looked like when it was freshly painted.